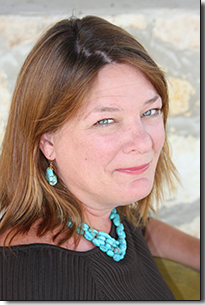 Listen to the full series from Delight Renken Counseling form Close-up Talk Radio. This is Close-Up Talk Radio with veteran award-winning broadcast TV and radio hosts Jim Masters and Doug Llewelyn. An exciting broadcast series featuring several LIVE episodes daily and is a service of the Telly-award winning Close-Up TV News, a full service media company that provides entrepreneurs, business owners and extraordinary people a platform to share their story worldwide. 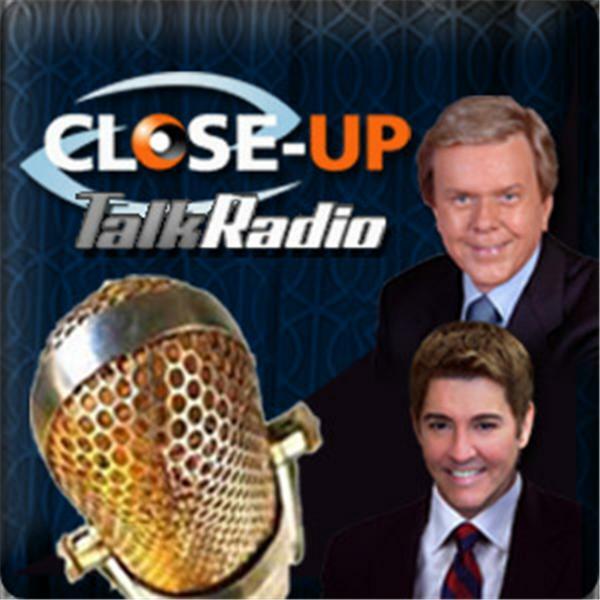 On Close-Up Talk Radio, we feature fascinating guests from every walk of life! Entertainment, music, publishing, art, travel, health & wellness, self-help, sports, business, finance, science and much more. With shows 7 days a week, Close-Up Talk Radio with Jim Masters and Doug Llewelyn offers you the opportunity to hear amazing stories from amazing guests and from around the globe. Join us! We also invite you to like and enjoy our Facebook Fan Page at: www.facebook.com/closeuptalkradio Welcome to CLOSE-UP TALK RADIO! 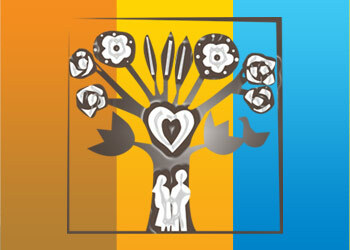 Join the Delight Renken Counseling Video Series find out more on YouTube.